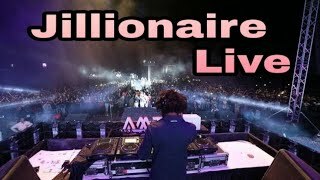 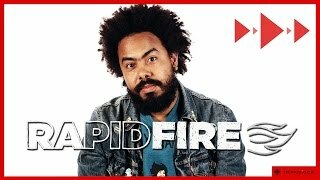 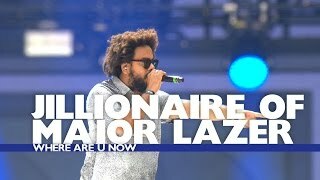 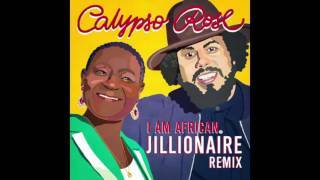 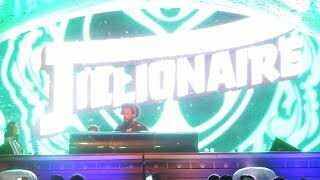 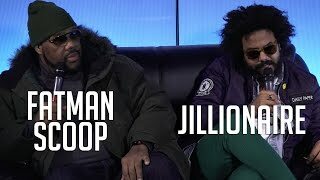 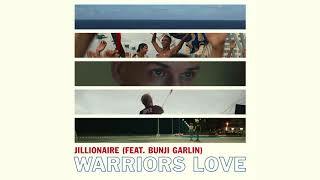 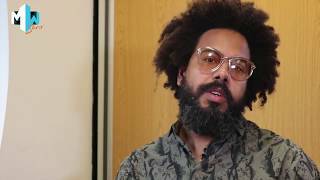 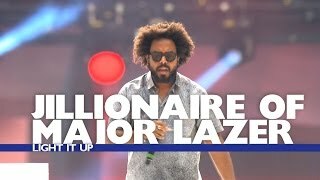 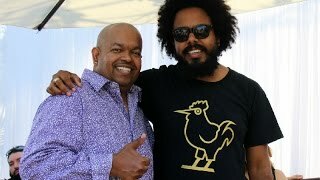 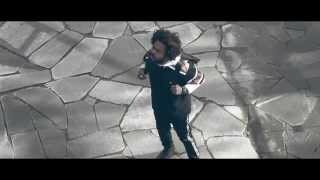 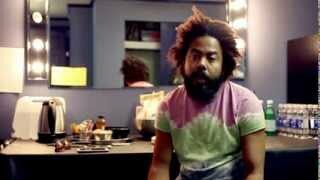 Jillionaire (Major Lazer) Will Punch Someone If He Has To! 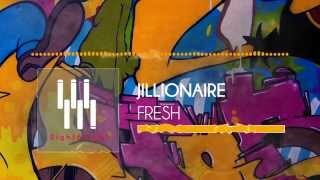 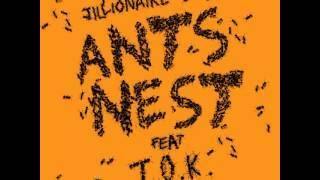 Jillionaire & Salvatore Ganacci (ft. Sanjin) - "Fresh"
Jillionaire & Swick - Ants Nest feat. 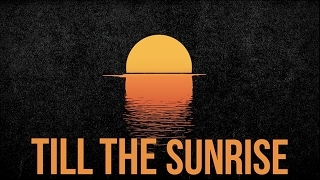 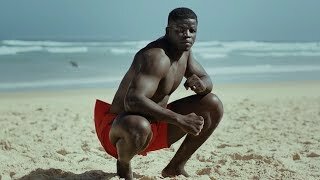 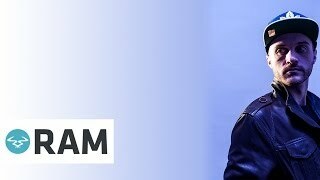 T.O.K.